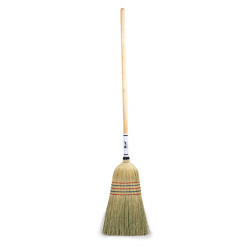 The new broom that really does sweep clean. 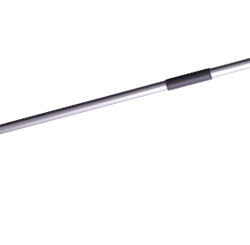 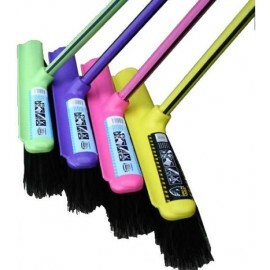 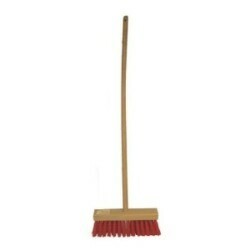 Super durable bristles with an anti-clog channel through the middle to increase efficiency and lower dust nuisance. The Gorilla Broom is light but strong and is made to last the distance, with an ergonomic triangular handle with rubber grips for positive and comfortable use.